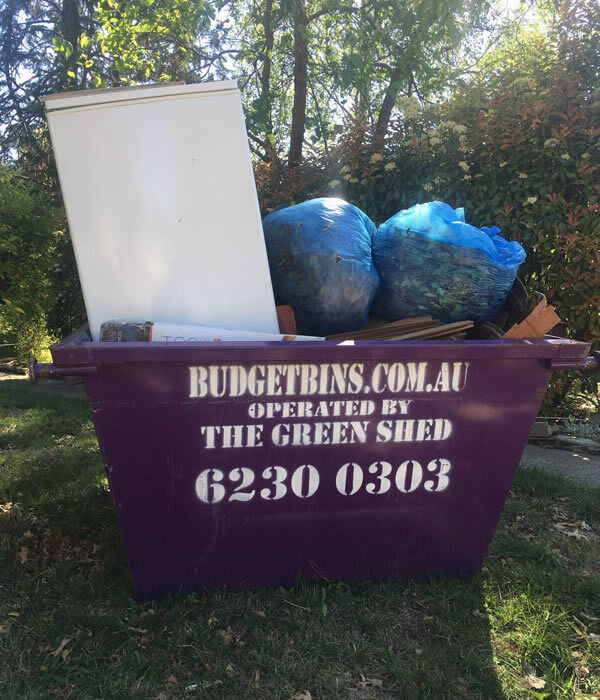 Budget Bins Canberra provides the most efficient and cost effective skip bin hire service in the entire city and surrounding areas. Please check our price list for your guidance. 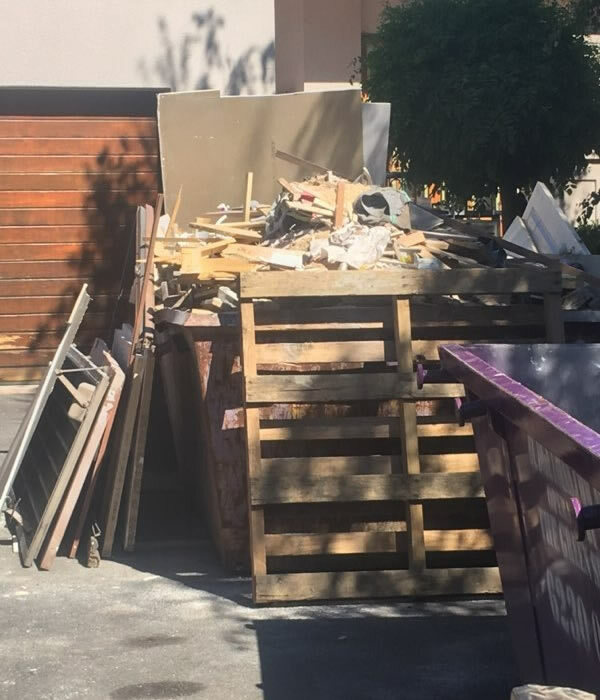 2.5m3 $200.00 $220.00 Household or yard cleanups. 3m3 $230.00 $250.00 As above + Fence pails ect. 4.5m3 $290.00 $320.00 As above + lounge chairs and other larger items. 6m3 $395.00 $425.00 As above + cupboards, wardrobes. 10m3 $565.00 $610.00 Any of the above. 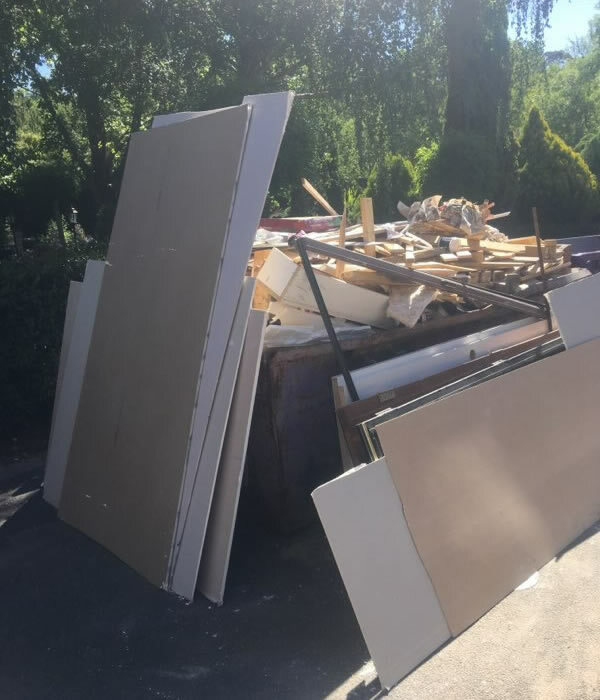 The above prices are for light weight domestic skips only i.e. no dirt, brick, concrete products, tyres, asbestos, kitchen waste (Food). No mattresses. There is a charge of $70.00 per mattress and per base. Or you could call Soft Landing on 0412624125. Do you have any paint tins? Paint tins are acceptable but please put the lid on tightly. All bins must be paid for on delivery. 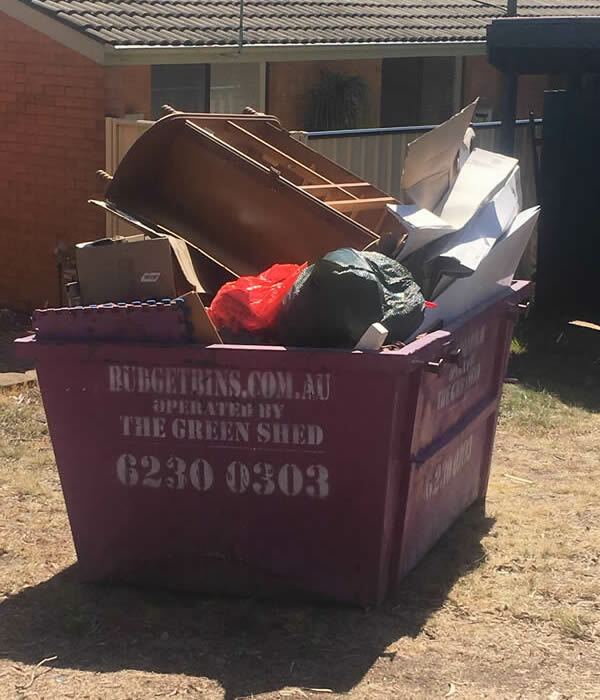 Bins will not be removed until full payment is recived (extra charges may apply). Bins will be placed on the nature strip only. (If you require placement on other areas of land i.e. driveway, you will be required to sign indemnity on delivery docket). Will there be any vehicles or obstacles in the way? These will need to be moved prior to delivery and pick up. There is $65.00 re-callout fee if we cannot do the job. The space for delivery must be large enough for the truck (size of an Action bus) to do the drop off and must be free form obstacles. $20.00 per day or $100.00 a week for extended hire.